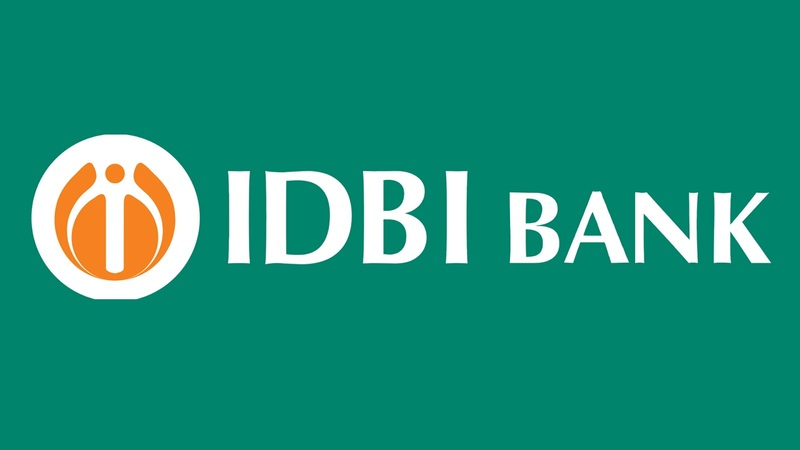 IDBI Bank has released the online Exam call letter (Admit Card) for the post of Executive 2017-18. 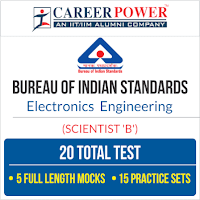 All the students who have applied for IDBI Executive can download the call letters by clicking on the link provided below. The Online written Exam will be held on 28th of April 2018 (Saturday). All the Very Best for Online Written Exam BA'ians! !